Do you only have a relatively small amount of money to invest? Do you think this limitation give you only a few investment choices? 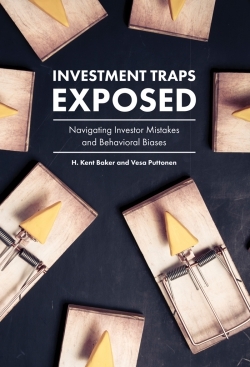 Investing experts H. Kent Baker, Greg Filbeck, and Halil Kiymaz offer an essential guide to one of the most common ways to invest: a pooled investment vehicle (PIV). 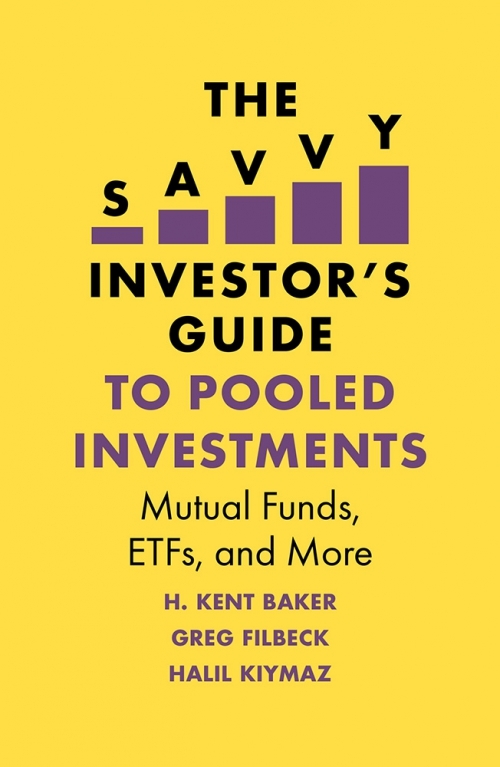 A PIV is an investment fund that commingles the monies of many different investors to buy a portfolio that reflects a particular investment objective. – By using PIVs, you gain a diversified portfolio, which once was only available to large investors. 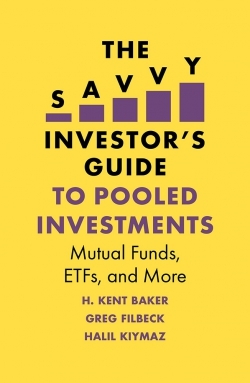 The Savvy Investor’s Guide to Pooled Investments clearly explains the risks and advantages of investing in a PIV. 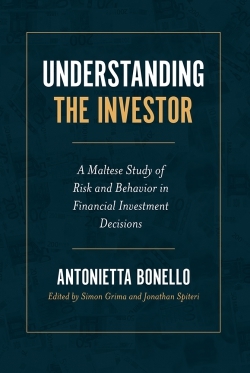 This book introduces you to five PIVs – mutual funds, exchange-traded funds (ETFs), closed-end funds (CEFs), unit investment trusts (UITs), and real estate investment trusts (REITs) – with a unique Q&A format employed to delve into issues that investors want and need to know before choosing a PIV. 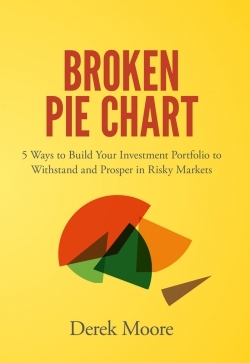 If you have ever felt limited by your investment choices, Baker, Filbeck, and Kiymaz explain your options to creating an investment portfolio, which is an initial step to becoming a savvy investor. 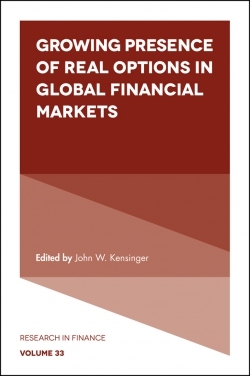 H. Kent Baker, DBA, PhD, CFA, CMA, is University Professor of Finance in the Kogod School of Business at American University. 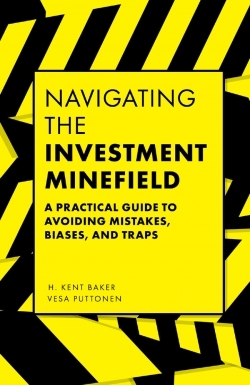 He is an award-winning author/editor of more than 30 books including as Investor Behavior -The Psychology of Financial Planning and Investing and Investment Traps - Navigating Investor Mistakes and Behavioral Biases. 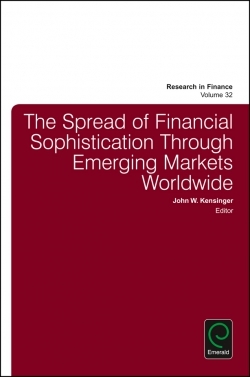 With nearly 300 other publications, Professor Baker is among the top 1% of the most prolific authors in finance. 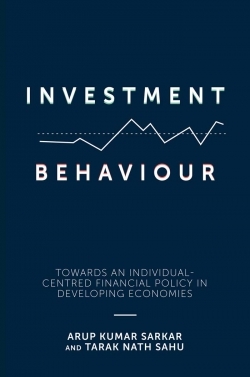 Greg Filbeck, DBA, CFA, FRM, CAIA, CIPM, PRM, is the Samuel P. Black III Professor of Finance and Risk Management and Director of the Black School of Business at Penn State Behrend, The Behrend College. 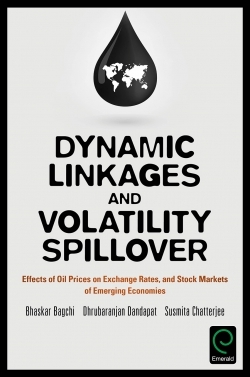 He has authored or edited 10 books and published more than 95 academic articles. Professor Filbeck has conducted training for professional designations for the last two decades. 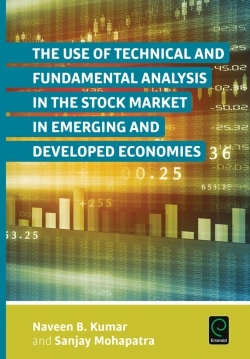 Halil Kiymaz, PhD, CFA, is the Bank of America Professor of Finance in the Crummer Graduate School of Business at Rollins College. He maintains an extensive research agenda and has published more than 80 articles in scholarly and practitioner journals and four books. Professor Kiymaz has received several research awards and is the finance area editor of the International Journal of Emerging Markets.